I haven’t read a YA novel in a while and so when I saw this ebook of The Awakening by Stuart Meczes, I couldn’t wait to give it a go. I find YA books quick and easy to read with really great stories. 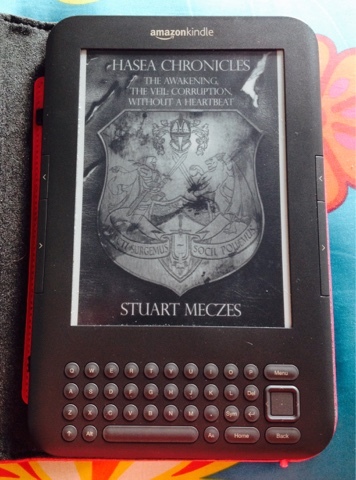 This ebook is the first part of an urban fantasy series called The Hasea Chronicles. The second and third instalments are The Veil Corruption and Without A Heartbeat. Alexander Eden is one unhappy teenager. A geeky, social pariah, he’s the victim of constant bullying at school. His home life isn’t much better with a stepfather who resents him and a half brother who is better than him at everything. But that all changes the day the mysterious and beautiful Gabriella De Luca walks into his life. Everyone wants to know her, to be with her. But she is interested in Alex. Because Alex is different. 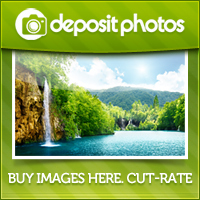 Soon afterwards he is thrown into a world he never thought possible. A world where he and others like him are the last line of defence. A world where an ancient unspeakable evil lurks. 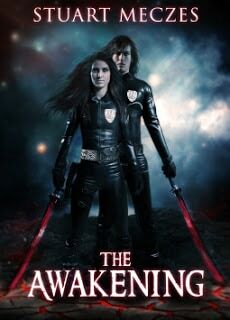 I have never read a fantasy series that has taken my breath away like The Awakening did with me. I have been totally hooked on this series, and as I write this I am halfway through the second instalment – The Veil Corruption. But I had to stop to write this review on The Awakening! Stuart Meczes has created a brilliant concept of another world called Pandemonium which has endured an ‘endless war’ for centuries combining it with our world where a group called The Chosen protect our world from the evil that is trying to get across. The main character Alex Eden starts the story off by being a normal teenager that gets cruelly picked on at school and is subsequently a geeky loner. His life is the same everyday, trying to avoid getting picked on by the school bully. One day his life changes when a new student called Gabriella De Luca shows up in his class. From here on she helps him discover the real Alex and helps him through his ‘Awakening’. It is very rare for me to love absolutely everything about a book, but this is definitely one of them. It gives you the story of a journey for a young man, through love, loss and survival. I have given The Awakening by Stuart Meczes 5 out of 5 stars. Disclosure: I was given this ebook to read and review free of charge. All views and opinions expressed are my own. Book cover image and book cover description taken from Tomoson.com.